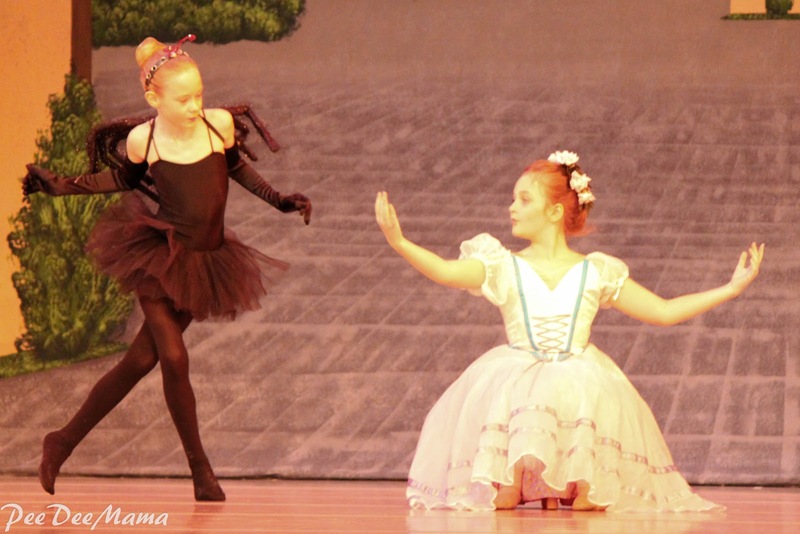 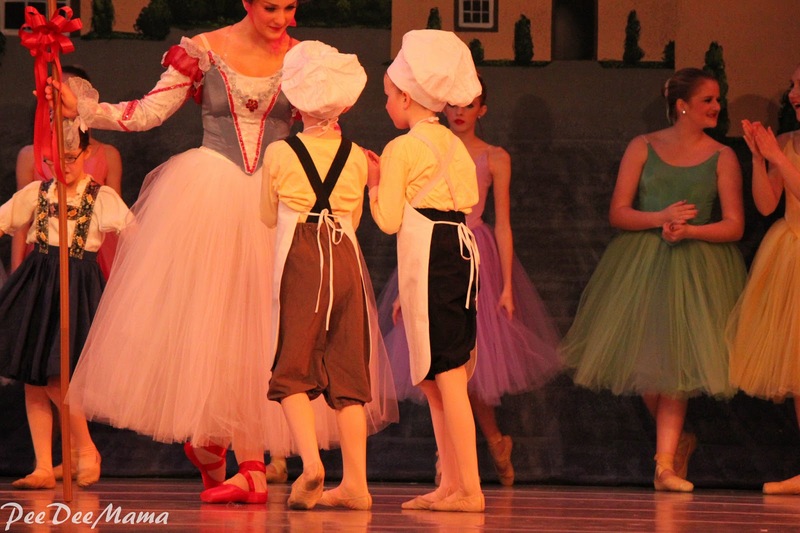 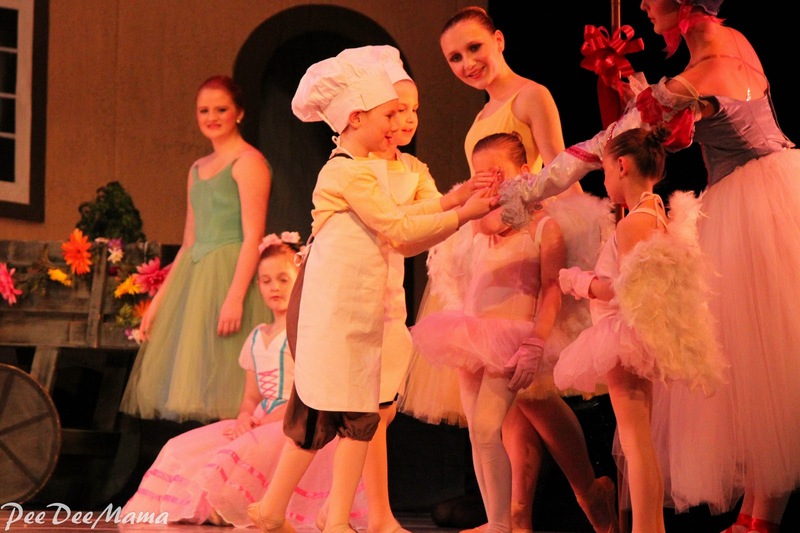 Ballerina and Little Red dance in the company at the local ballet school. 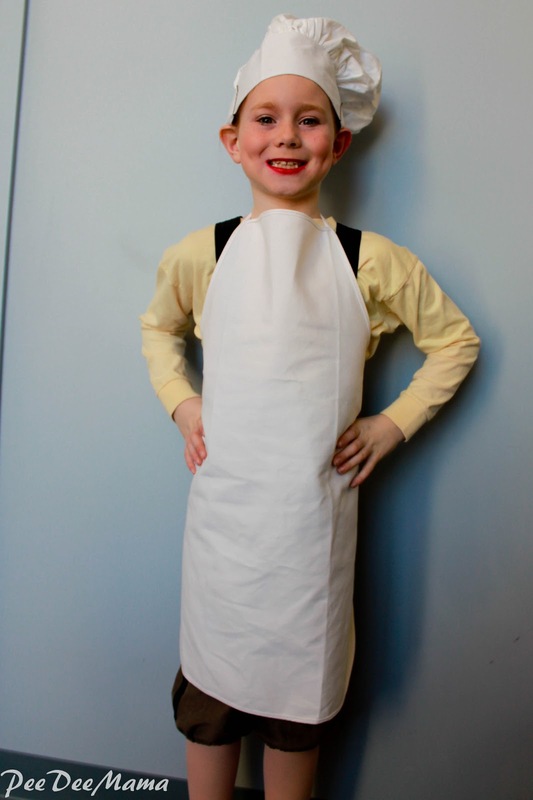 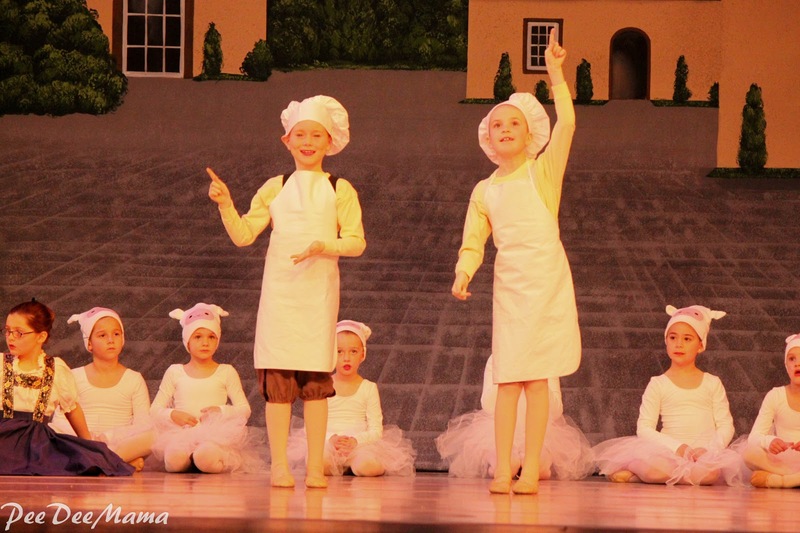 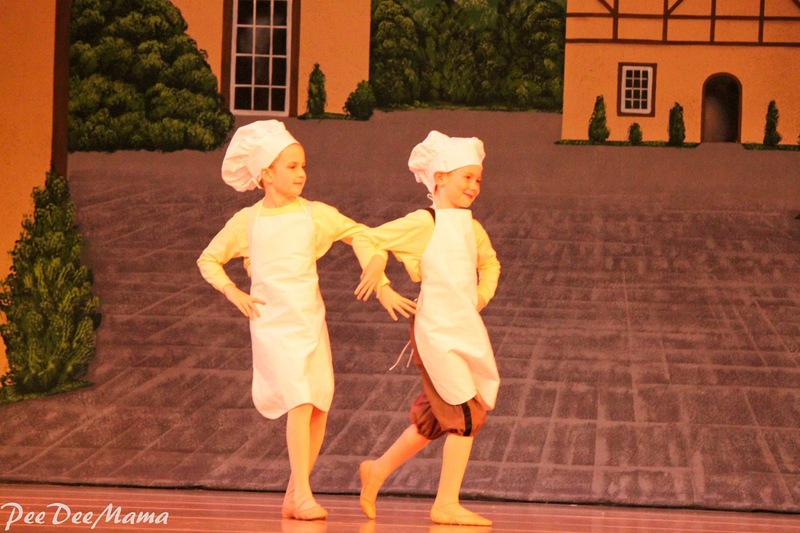 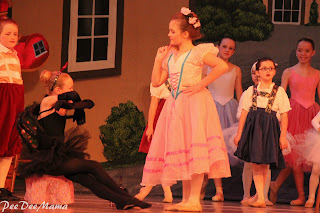 This spring's performance is Tales from Mother Goose. 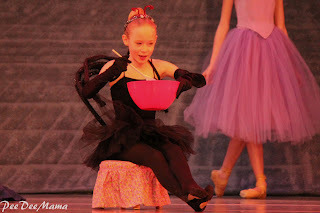 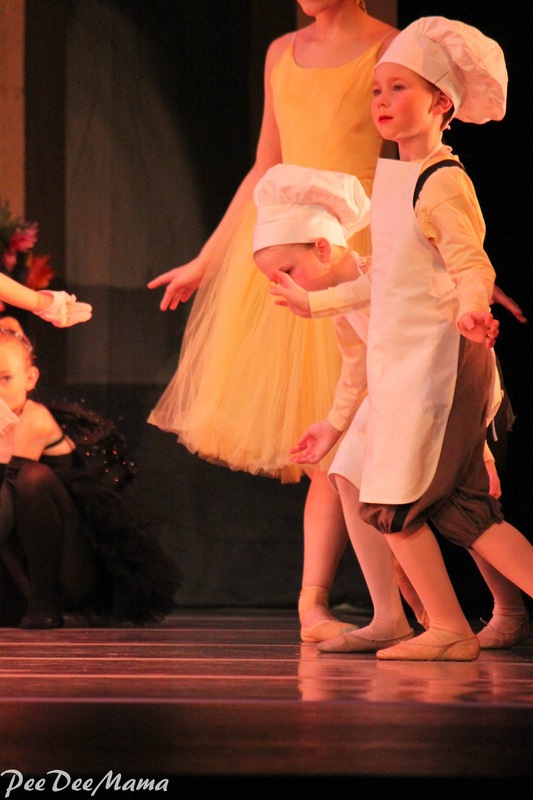 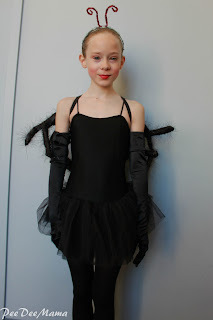 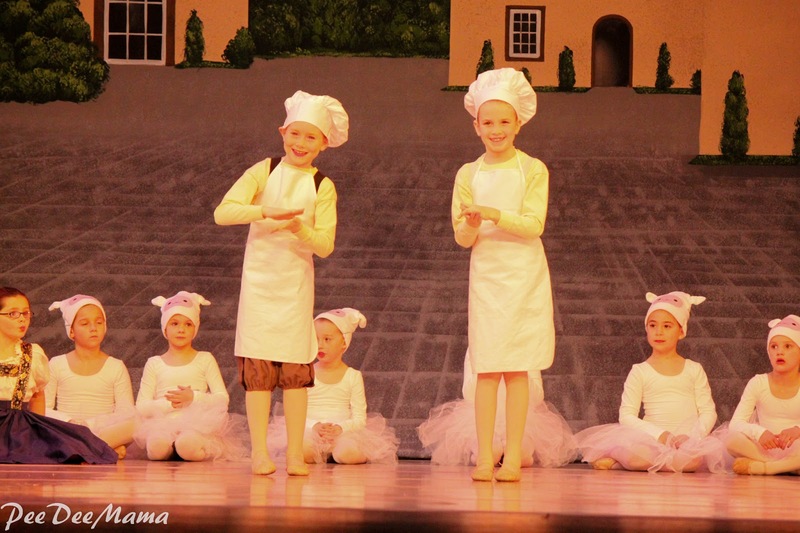 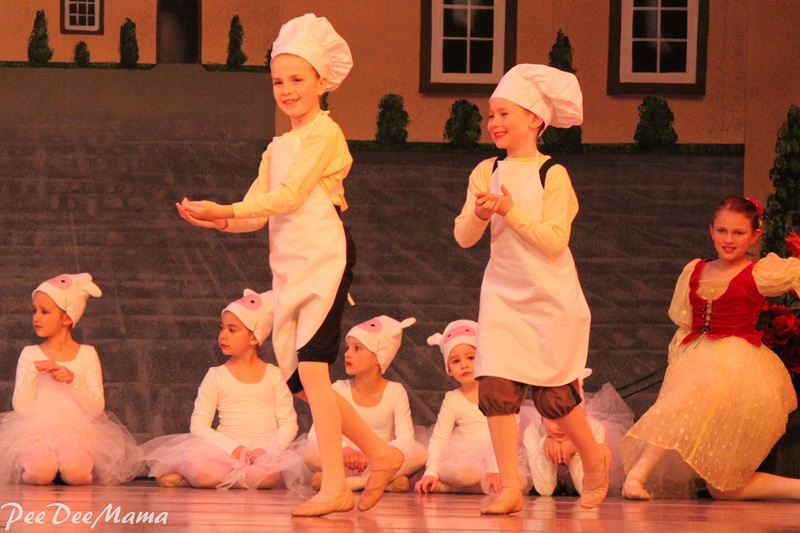 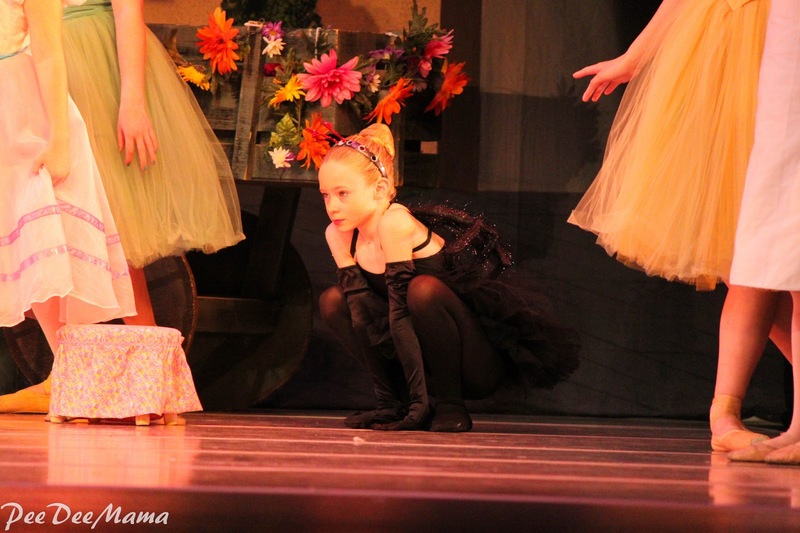 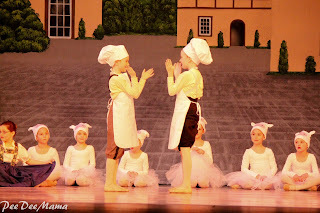 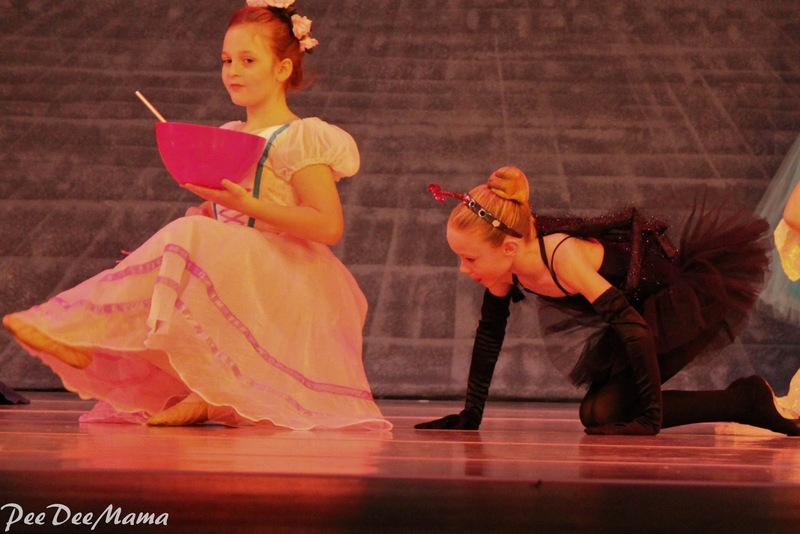 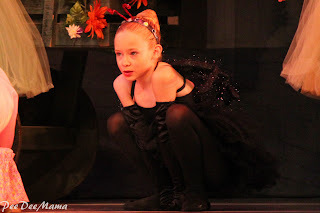 Ballerina is the spider for Little Miss Muffet; one of her best friends is Miss Muffet, so that worked out well. 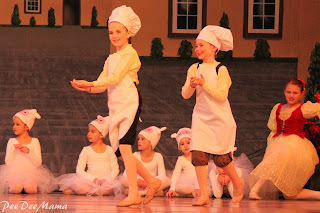 Little Red is Pat-a-Cake with one of her good friends. 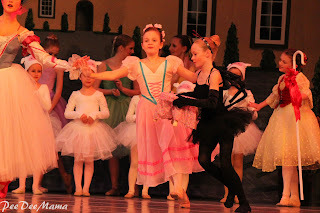 There are no cameras allowed for performances, so I went for dress rehearsal to get some shots of them dancing. Disclaimer: I am NOT a professional photographer, nor do I play one on tv. These are my amateur shots so they might not be perfect, but they at least let us have record of these memories. 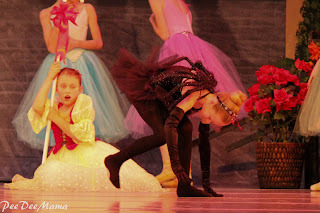 Those are amazing shots, by the way, professional or not and they are and will be great memories. 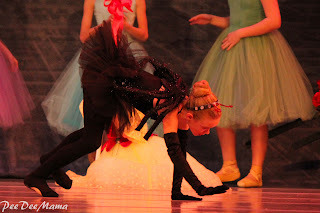 That's my main point when taking lots of pics. Great job taking pictures! 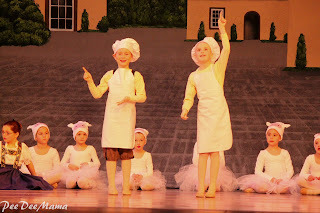 I like that all the kids look like they are having fun!